Terracycle is doing some amazing things! 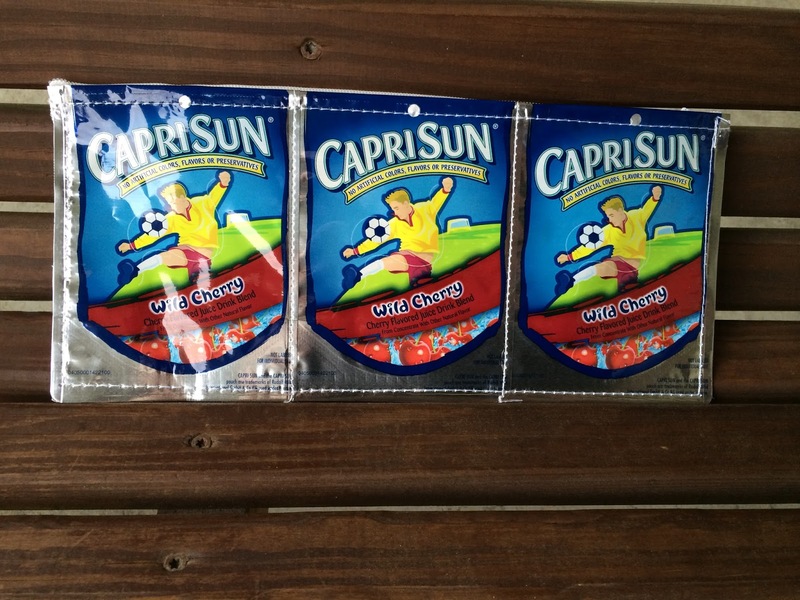 They collect used juice pouches and make them into new products. 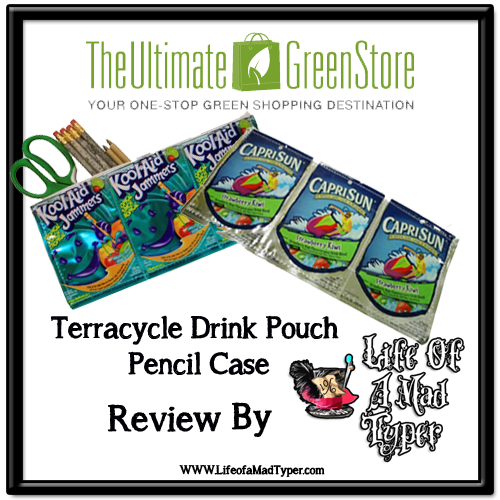 A trendy way to do Upcycling which has gained popularity in the last few years.They wash and sanitize each drink pouch and use them to sew together to make anything from pencil cases to backpacks. I recieved the Wild cherry CapriSun. I love that they will accept the product back once you're done with the product. Did it break or just going to toss it? Keep it out of the landfill and send it back to TerraCycle and they will dispose of it by recycling it into something new again. These are actually quite trendy and will have people asking "Where did you get that!" Children will love carrying something from a favorite brand, Adults will love the Nostalgia. I had seen tote bags made from the cool aid pouches and always wondered where I could get my own. Now I know I can find them at The Ultimate Green Store. Visit The Ultimate Green store online. 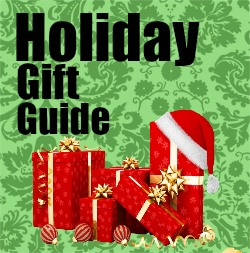 Use Coupon code GREEN2014 for 10% off.